From all of us at KDP, thank you! Faye Snodgress is the executive director of KDP International. 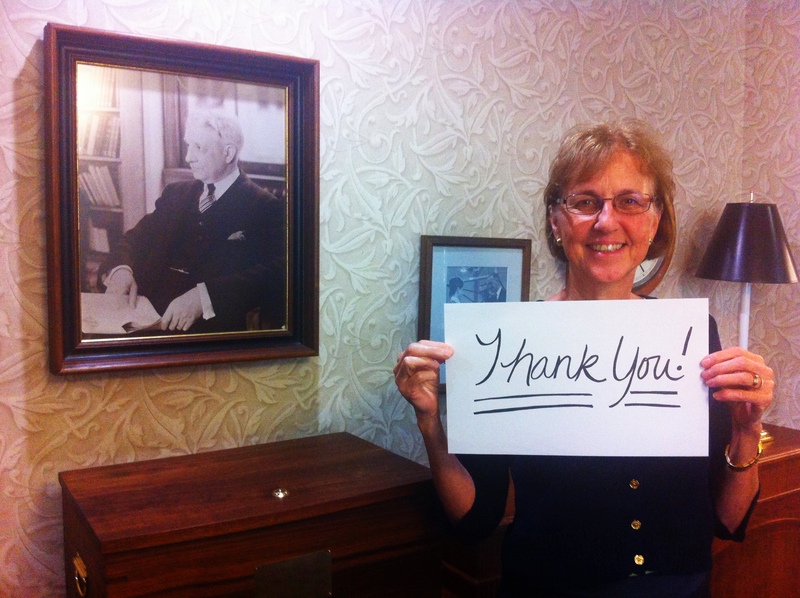 KDP Executive Director Faye Snodgress thanks you! World Gratitude Days is September 21. The day was created by a group within the United Nations so that people could find ways to express their appreciation for all the good things that groups and individuals do to make life better for others. Gratitude is what defines the humanity of the human being and brings inner peace and joy. We are called upon to pause and to think about those who have been an inspiration to us and who we value in our lives and to thank them. Personally, I am very grateful for those special teachers who changed my life and for my role at KDP Headquarters that enables me to serve important and special educators who play a critical role in our society and influence our country’s greatest resources—its children. So, I want to express my heartfelt appreciation and gratitude to you—each and every member of the KDP community. Today and every day, my thanks go to you! The moment is now. It is a time for all of us to show our gratitude for educators and leaders who have influenced our lives. Who can you thank today for the positive impact they have had yon your life? Who do you appreciate? How do you plan to show your gratitude?